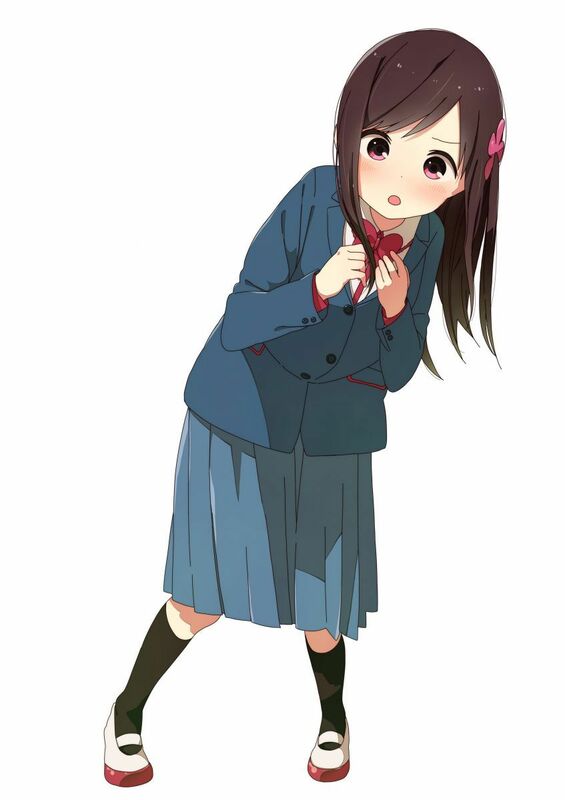 Bocchi Hitori is a very shy girl. But if she doesn’t make new friends in middle school, her only friend from elementary school, who ended up going to another school, might stop being her friend as well! 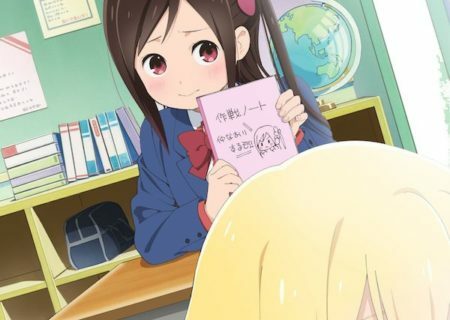 The road to her classmates is still long… What will you do, Bocchi? The series is based on a manga, which is currently being serialized in Comic Dengeki Daioh “g”. 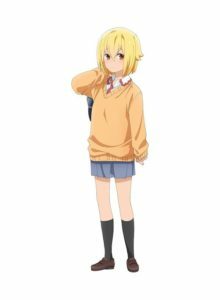 As of March 2019 the series has four manga volumes. She can’t talk well with other people. Her behaviour is extreme. 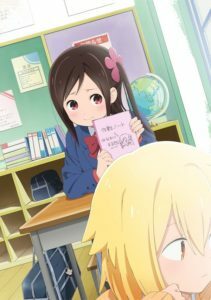 Bocchi’s first friend in middle school. She is sitting right before Bocchi. She looks cool and gives a scary first impression, but in reality she is very gentle and cherishes her friends. She follows Bocchi around as she tries to make friends. As a rule she doesn’t do what she doesn’t want to do. The vice-president of Bocchi’s class. She does things properly and always has a smile on her face. She somehow became the counselor of everybody. Behind that attitude lies a rather sad reason. Only Bocchi and Nako know her true character. 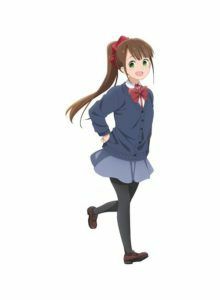 Aru’s goal is to become a perfect person by the time she graduates from middle school.